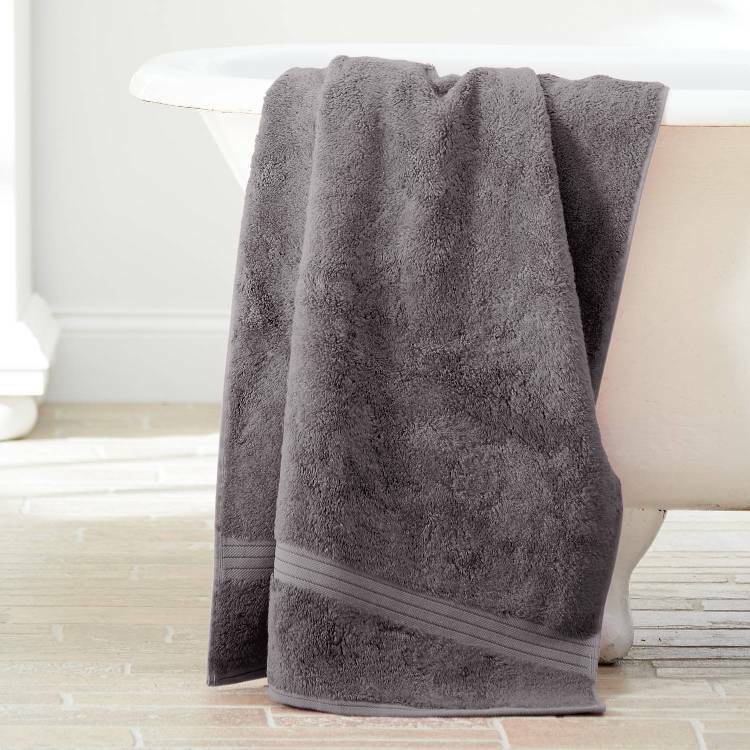 Voted Best Towel Overall by the Wall Street Journal, our Bamboo towel by Daisy House is one of the most luxurious towels made from pure natural bamboo fiber. 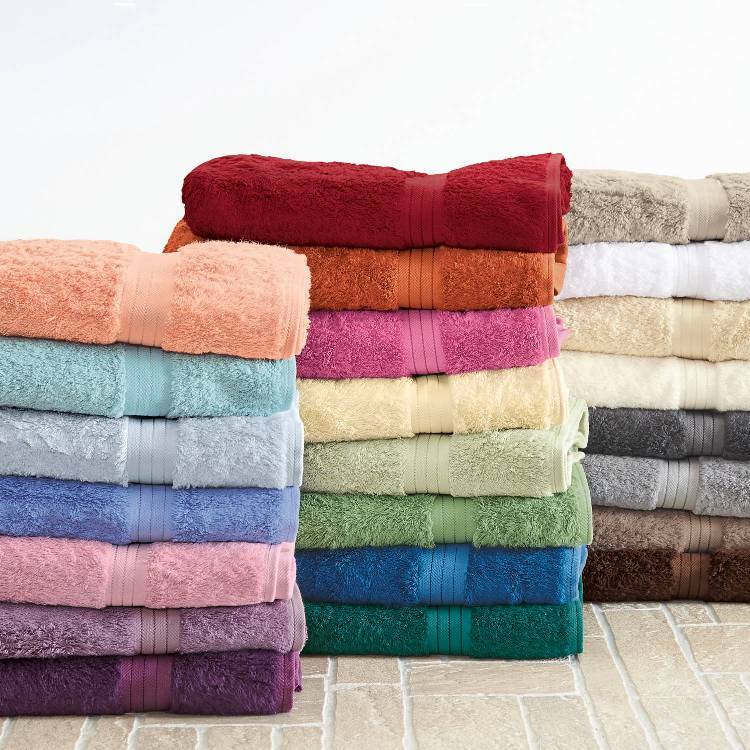 With a beautiful hand that is ultra soft, these towels also have unique properties such as the antibacterial qualities characteristic of bamboo fibers. 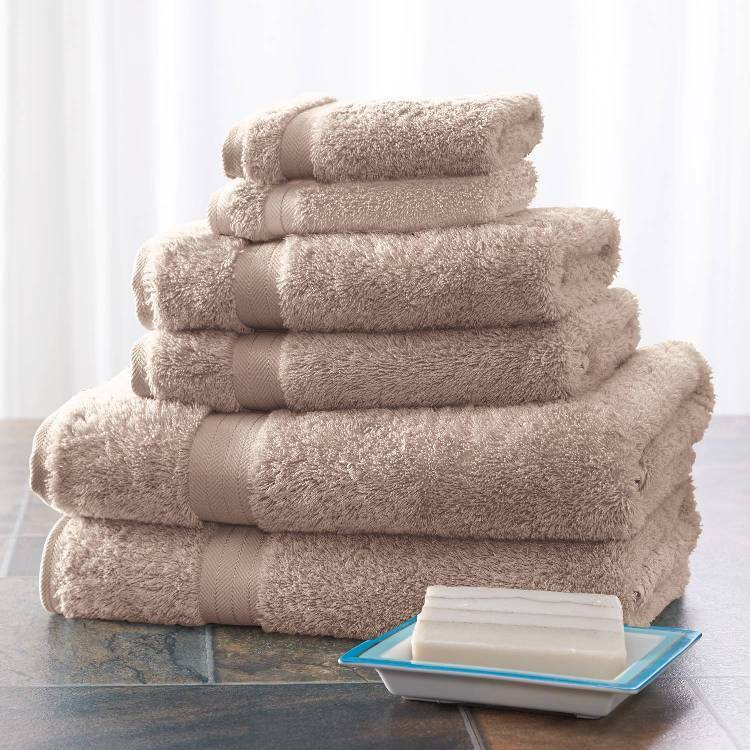 700 grams, the towel is 60% bamboo and 40% combed cotton. Bamboo fibers absorb substantially more moisture than cotton. 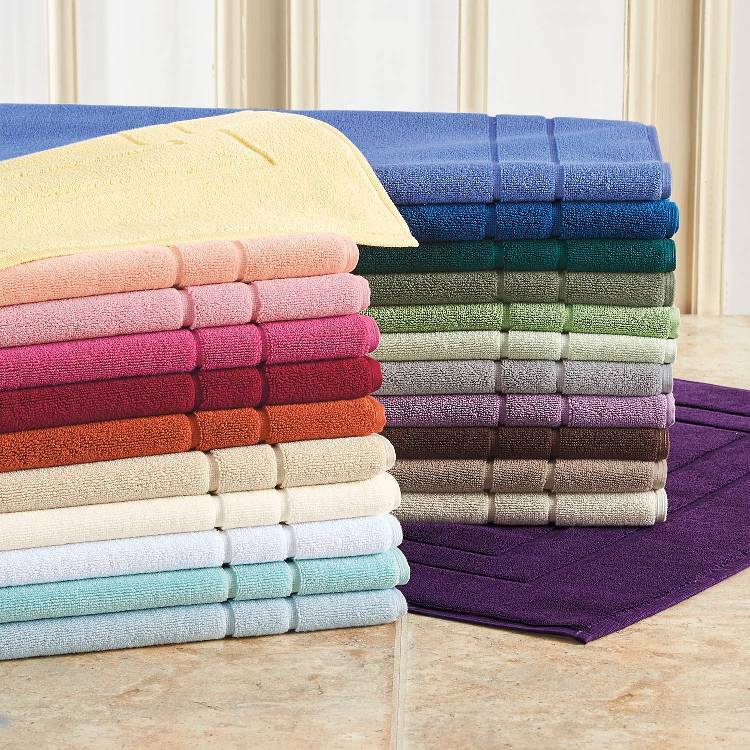 Stocked in 14 colors. Best seller! Note: coordinating bath mat is 100% cotton.